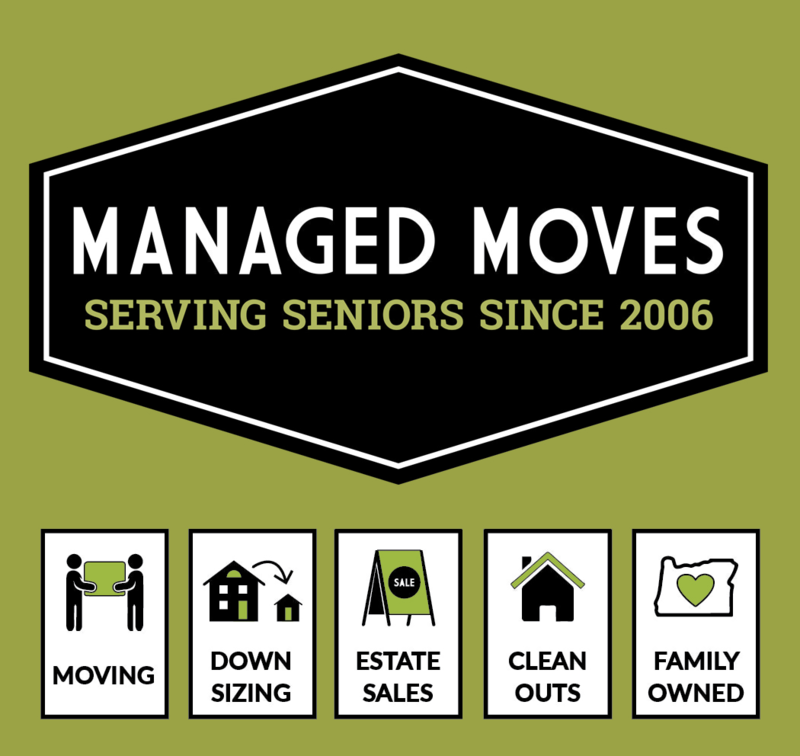 Managed Moves is the only licensed moving company in Portland that specializes in serving seniors. We take what could be an overwhelming process for families and make relocation simple by offering a wide range of solutions to fit your downsize. We have specialized teams that offer professional downsizing, packing, moving, unpacking, estate sales and estate clean-outs. To maintain quality, Managed Moves does not contract out any labor or trucks. Our friendly teams take great care to simplify your next move and make it as stress free as possible. We are a tight-knit family owned business, which focuses on empathy and kindness in everything we do. 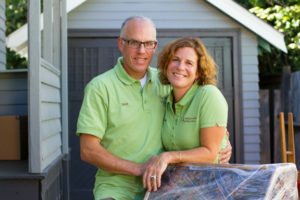 Downsize: This is a helpful service for those feeling overwhelmed by their “stuff” with a move into a smaller home. A Downsizer will help you simplify this transition by guiding the decision-making process, focusing on what to move, and solutions for everything you leave behind. Pack: Managed Moves packers are trained to pack & organize for an efficient move. Knowing retirement communities’ layouts, they are able to lend guidance prioritizing items to pack. Move: Our movers specialize in working with seniors moving into retirement communities. They go the extra mile and even make your bed. We also are pros at moving within retirement communities. Unpack: Unpacks create a seamless move getting you settled in as soon as possible. 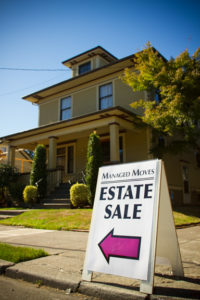 Estate Sales: Our estate sale team have been working together for 8 years. Managed Moves has a reputation of presenting professional, organized and well supported sales. Estate Clean-Out: Our estate Clean-Out team is a well oiled machine, offering efficient, affordable solutions to clear your home and get your greatest asset on the market. As the moving coordinator at Russellville Park I feel confident entrusting our new residents with Managed Moves. Residents and their families questions are answered and care is taken in their downsize to move which creates a smooth transition into our community.